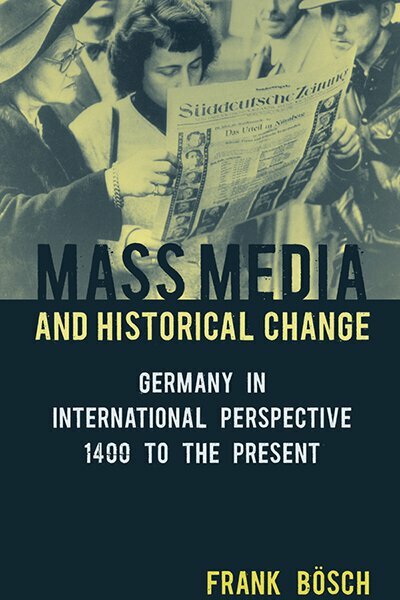 Frank Bösch is a Professor at the University of Potsdam and Director of the Center for Contemporary History. He is the author and editor of more than a dozen books on political, social, and media history, including Journalists as Political Actors: Transfers and Interactions Between Britain and Germany since the Late 19th Century (co-edited with Dominik Geppert, 2008) and Public History (co-edited with Constantin Goschler, 2009). He is also co-editor of the journal Zeithistorische Forschungen/Studies in Contemporary History.